The Liquid Leap+ has found its way to the US soil, and with a lower than expected price tag of $79.99. 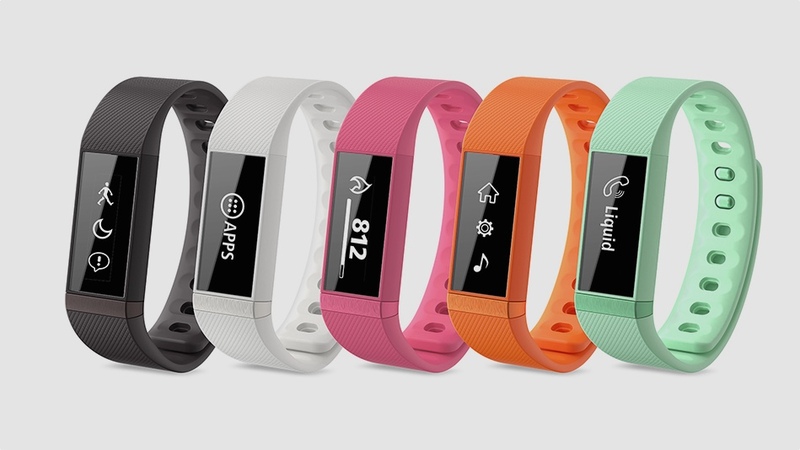 Originally announced at MWC in Barcelona, the tricked out band follows the same design cues as the original Liquid Leap, with a 1-inch OLED touchscreen display that shows you daily steps, calories and goals right on the wrist. Following the cues of the Garmin Vivosmart and ageing Samsung Gear Fit, the band also has a handful of smartwatch features. You can get notifications of calls, texts and social media alerts, which you can view and dismiss, as well as control music playback on your Android, iOS and Windows Phone devices. The Liquid Leap+ also features exchangeable wristbands and an IPX7 rated water-resistant design. We reviewed the original Acer Liquid Leap back in 2014, and while it failed to stand out in any single department, it was in fact a fairly solidly performing device. The Liquid Leap+ does a better job at differentiating itself from the crowd. Smart notifications still aren't mainstream, and especially at such a competitive price. It's Acer doing what it does best: adding a little extra value and a slightly lower price – and considering the tidy and colourful design – we're all for it. The band was originally slated to cost $99.99, but at $79.99 it's a seriously good price for a band with smartwatch functionality.